2475 Square Feet (230 Square Meter) (275 Square Yards) Renovation model with proposed floor plan. 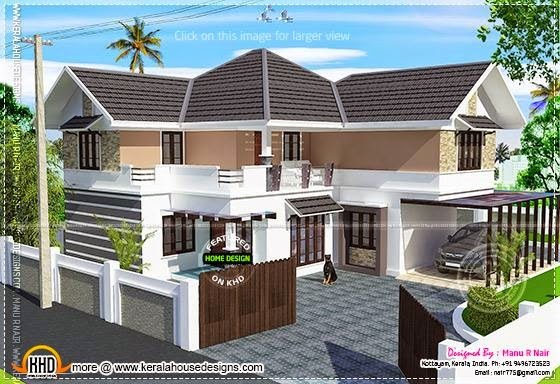 Designed by Manu R Nair, Kottayam, Kerala. Ground floor : 1463 sq.ft. First floor : 1012 sq.ft.